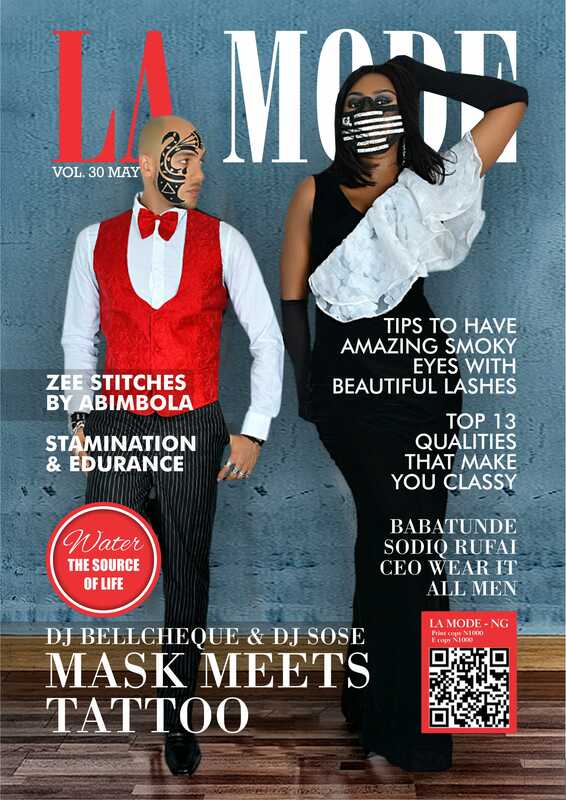 We bring to you the May issue (30th edition) of La Mode magazine. 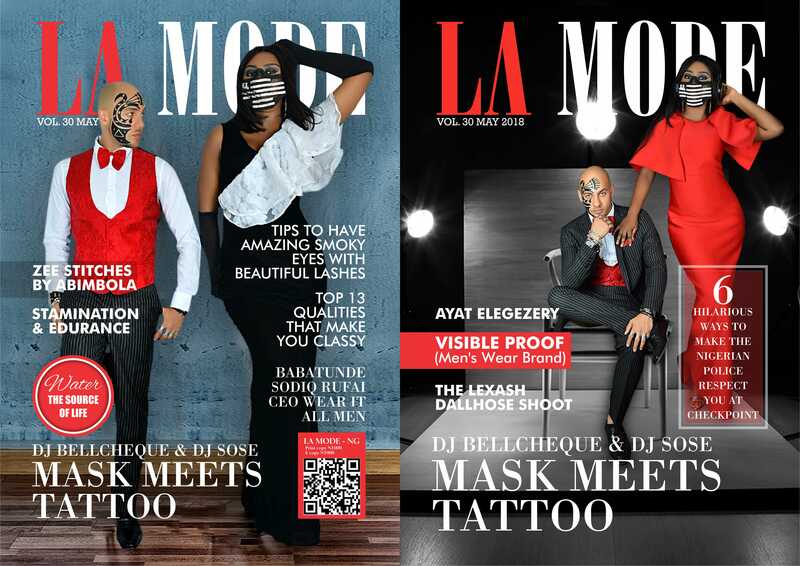 Your dynamic lifestyle and fashion magazine is featuring DJ Sose and DJ Bellcheque ‘Mask meets Tattoo’. 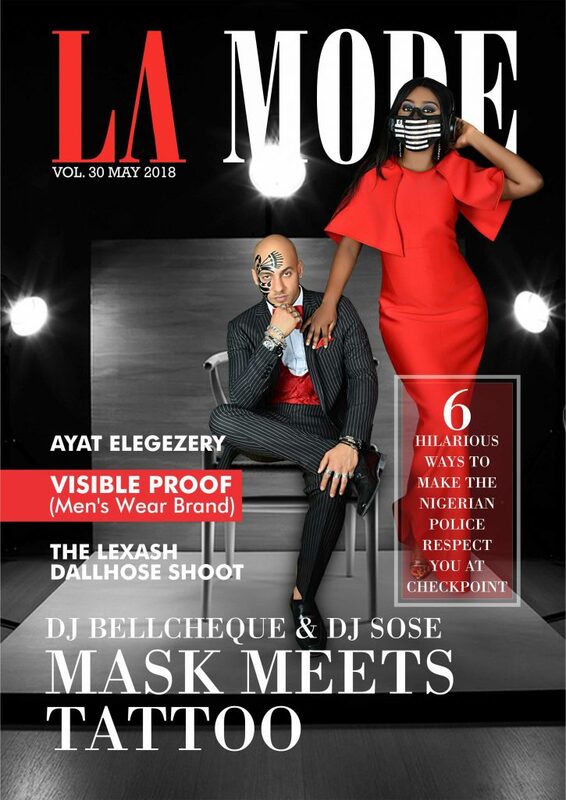 You can call it clash of uniqueness having two amazing DJs on your trending magazine cover. 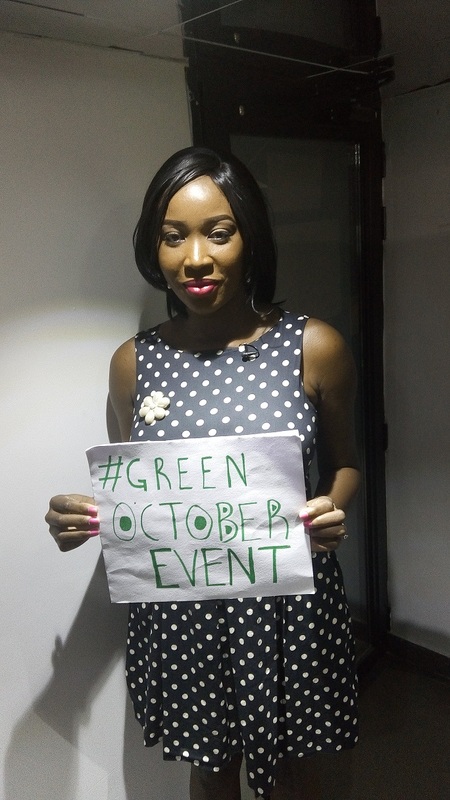 Tolu CoolTV Presenter Campaigns for La Mode Magazine Green October Event!! !